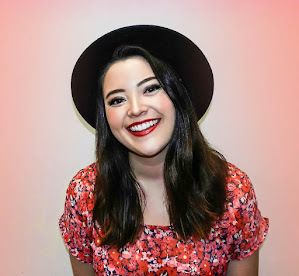 I told you to stay tuned! 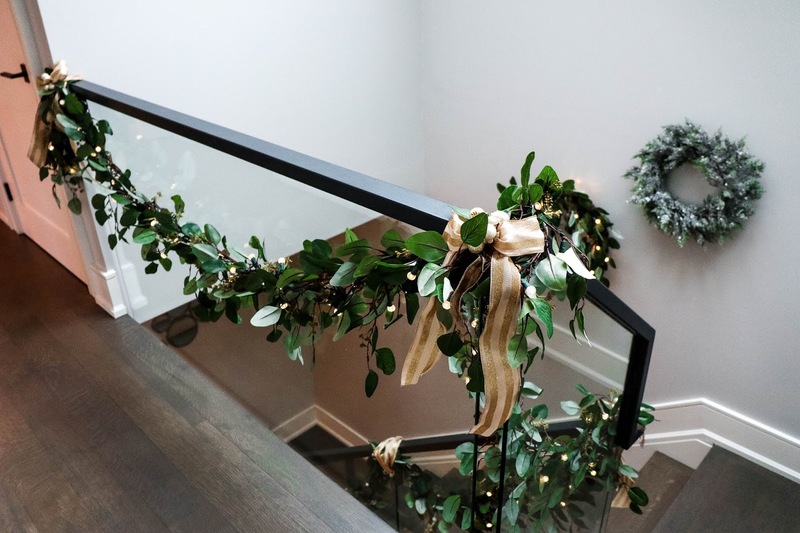 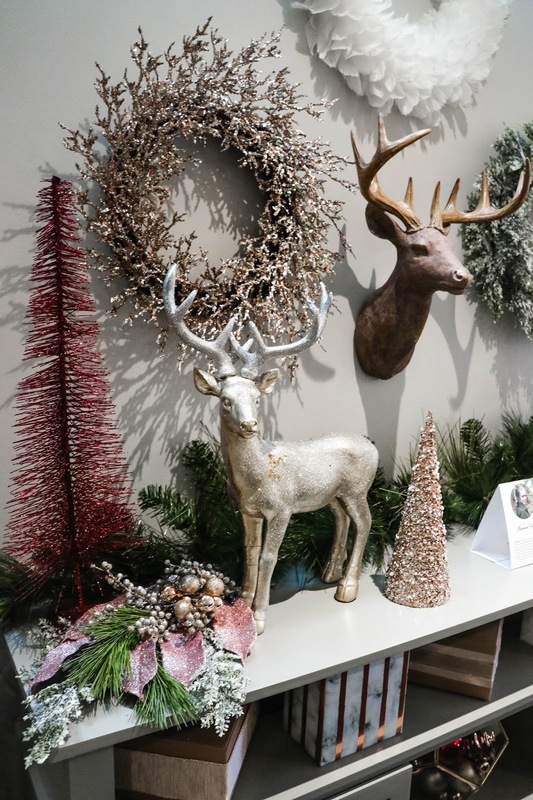 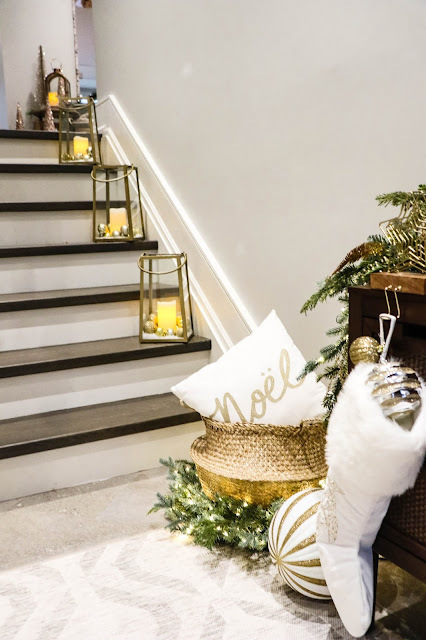 Last week I wrote a post with a ton of colourful holiday decor inspiration photos (which you can check out here), but warned I'd be making another post for all of the neutral-loving holiday decorators out there. 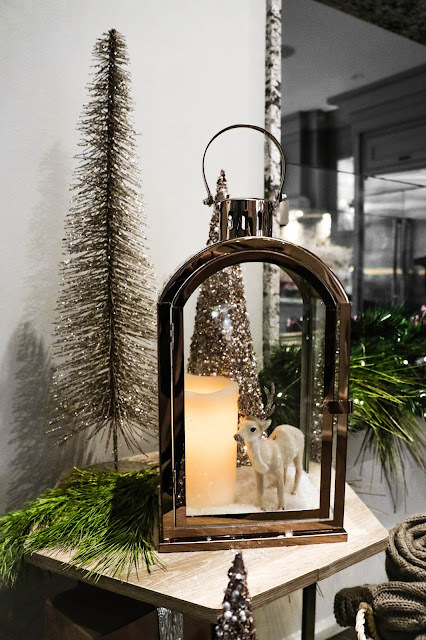 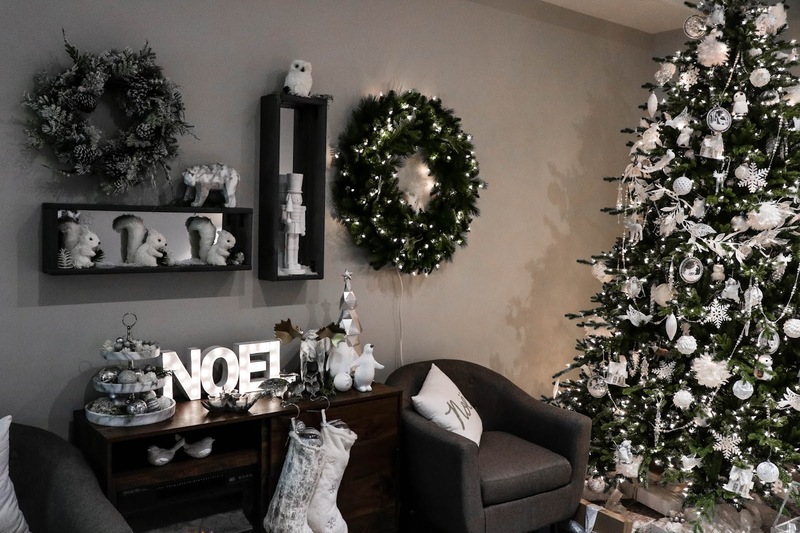 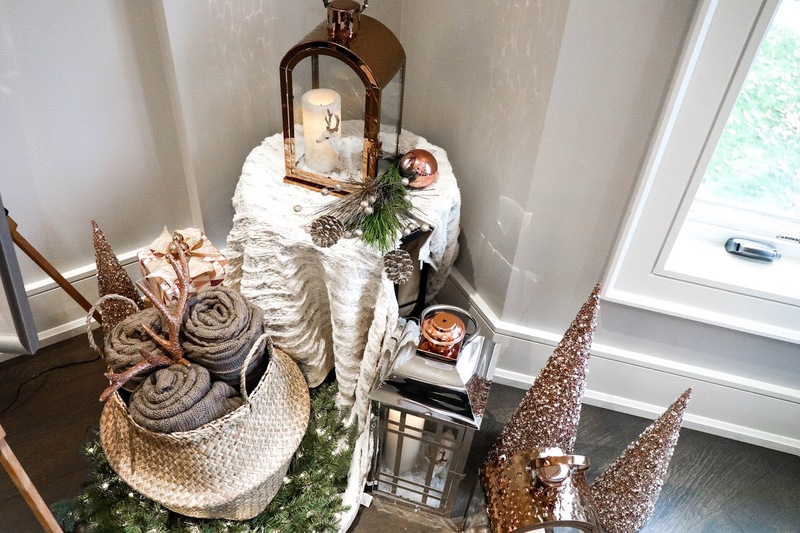 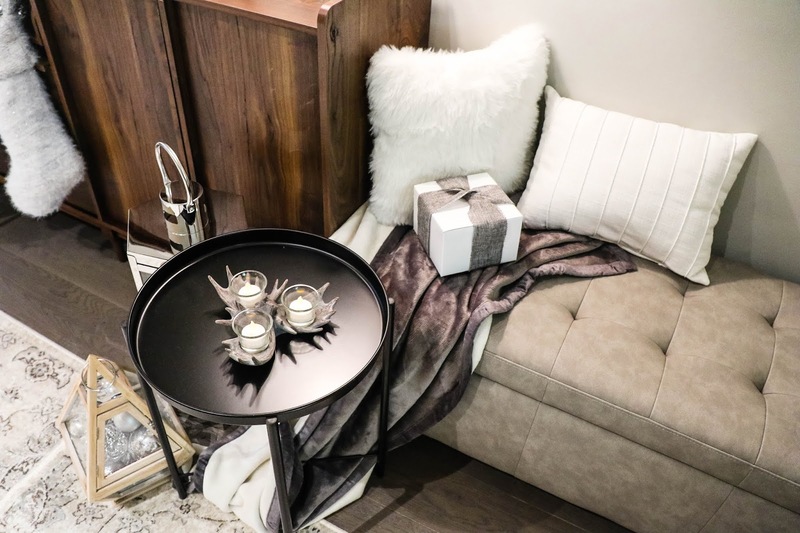 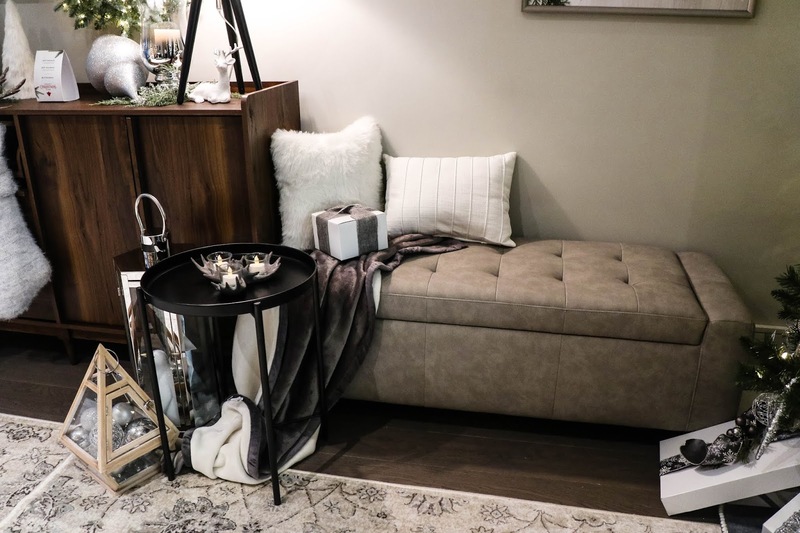 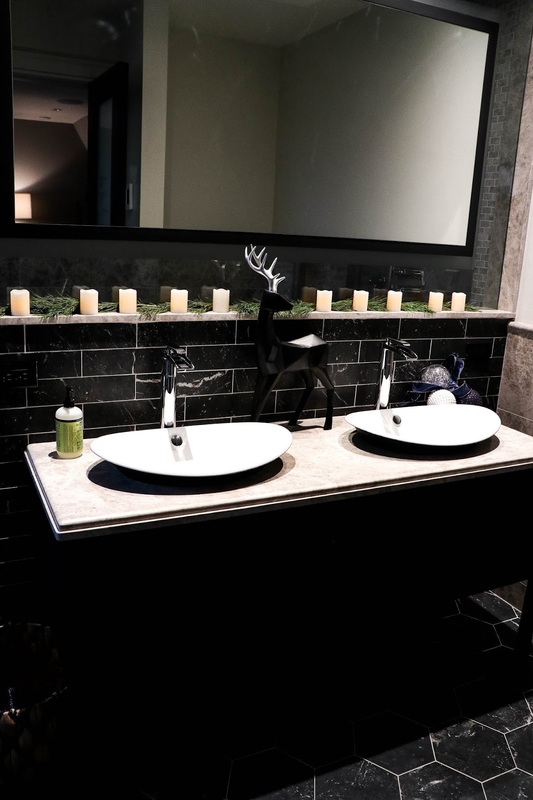 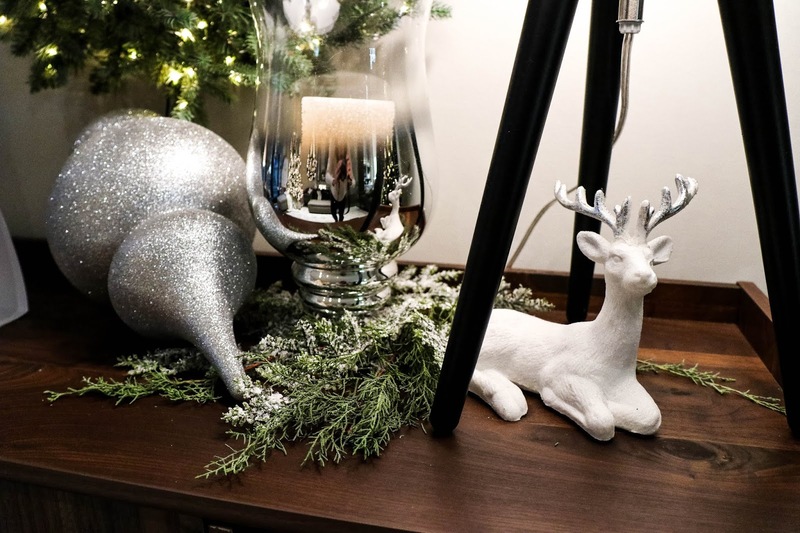 Don't fret - these neutral scenes include a ton of gold and silver accents to keep the space looking less boring and more festive. 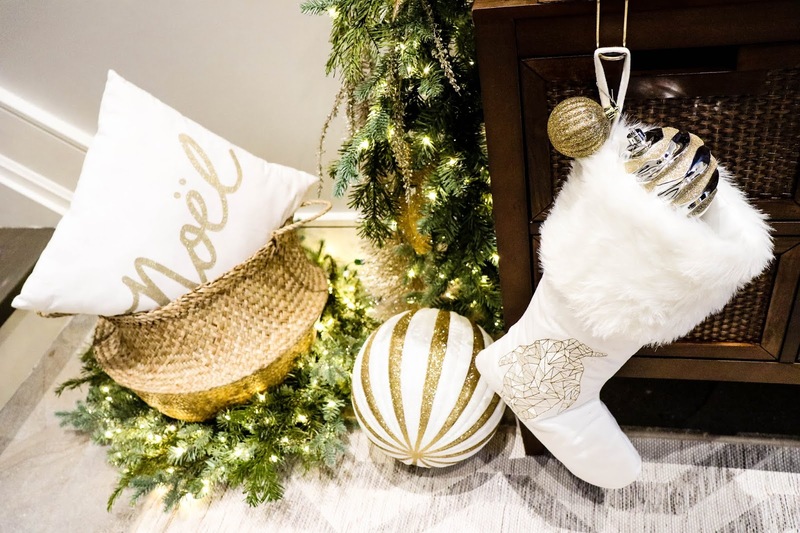 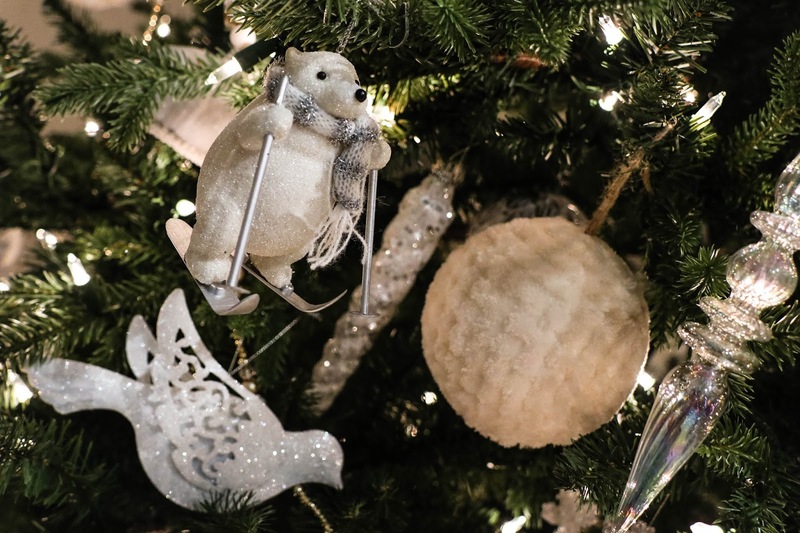 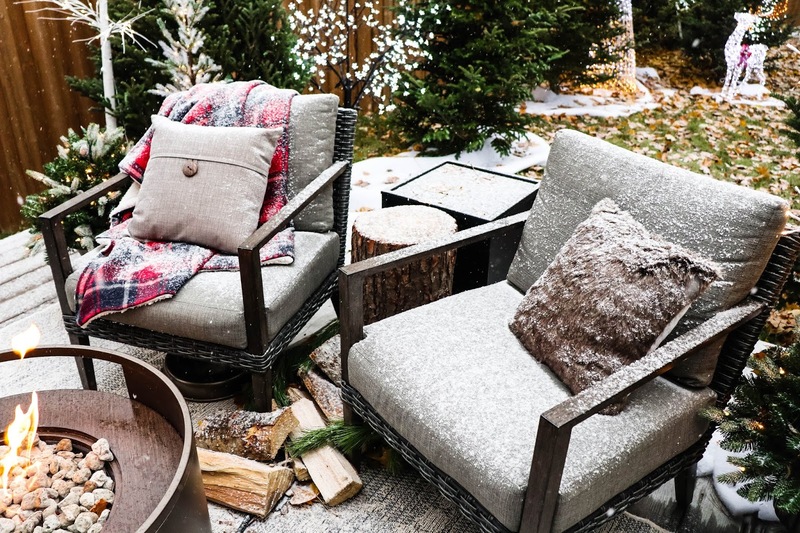 Again, all items featured are from Canadian Tire's 2018 CANVAS Christmas line, but I hope they motivate you to switch things up a bit this year. 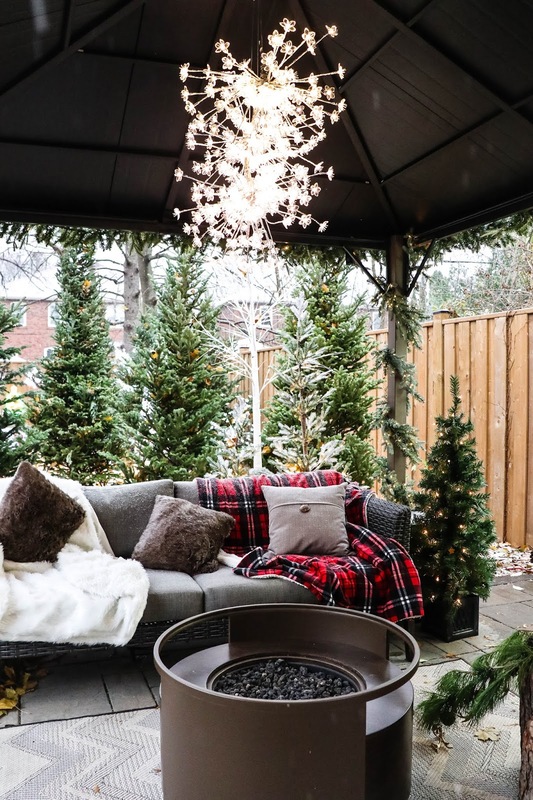 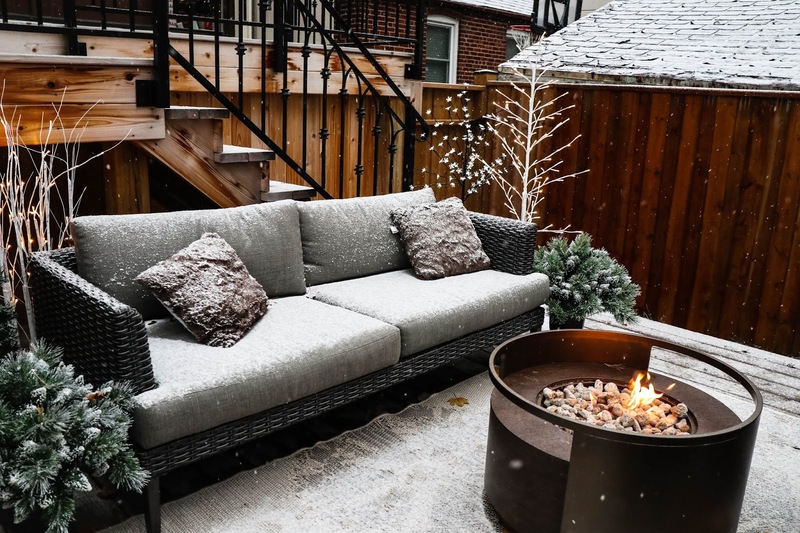 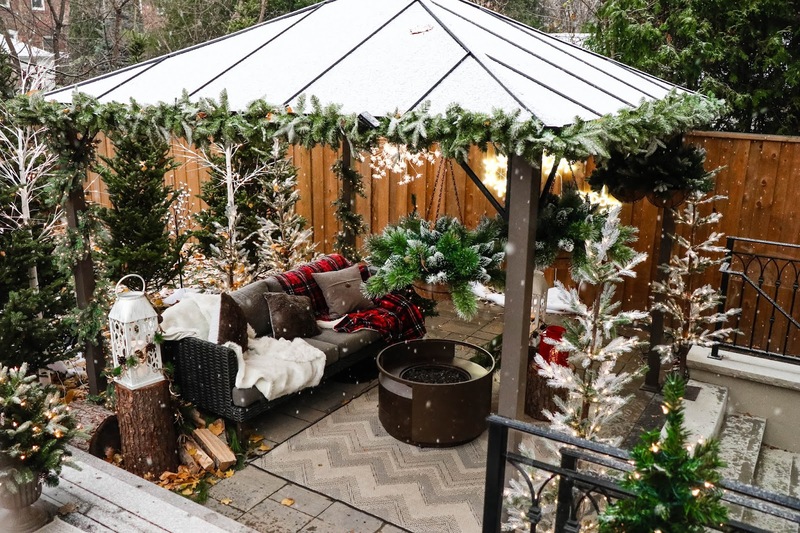 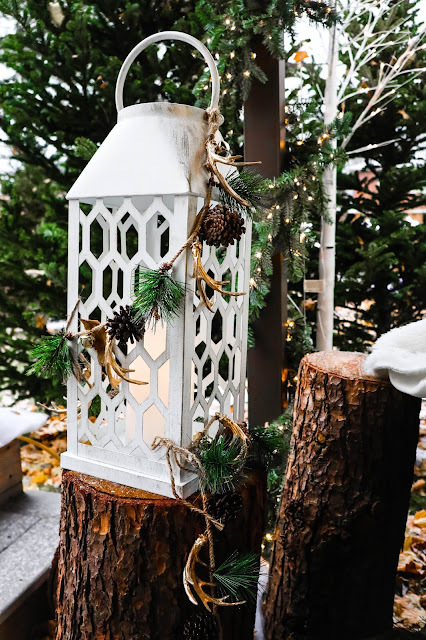 I've also included some pictures of the cozy outdoor space they created that can be enjoyed all winter long. 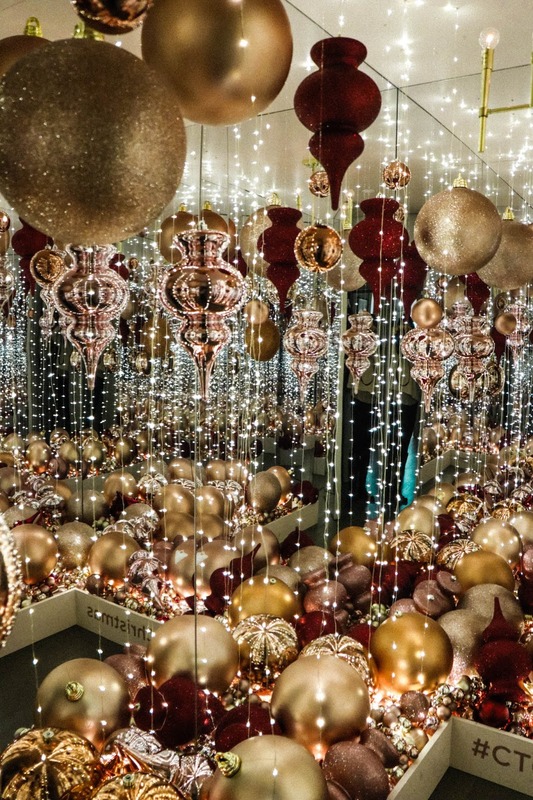 Finally, this post also features the crazy DIY Yayoi Kusama-inspired infinity room. 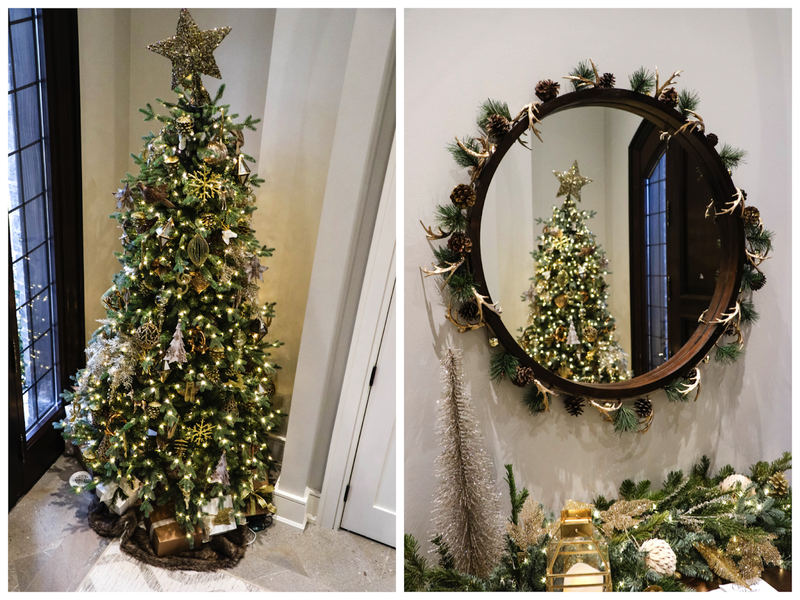 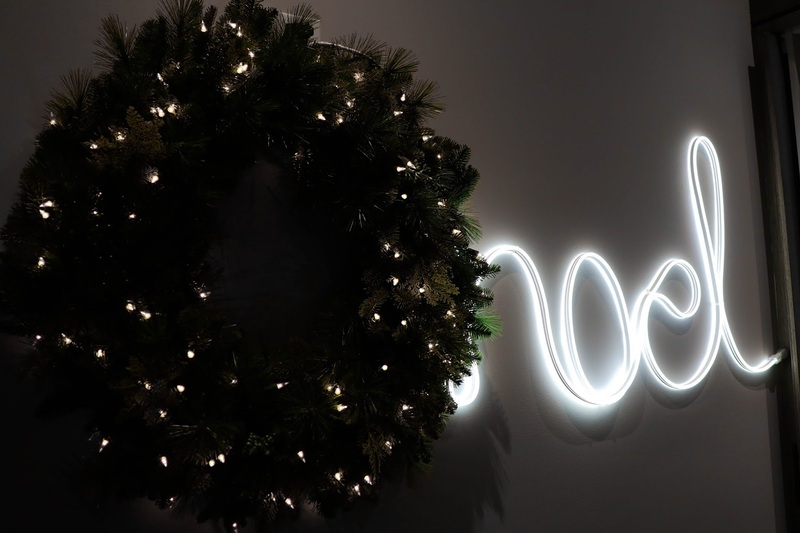 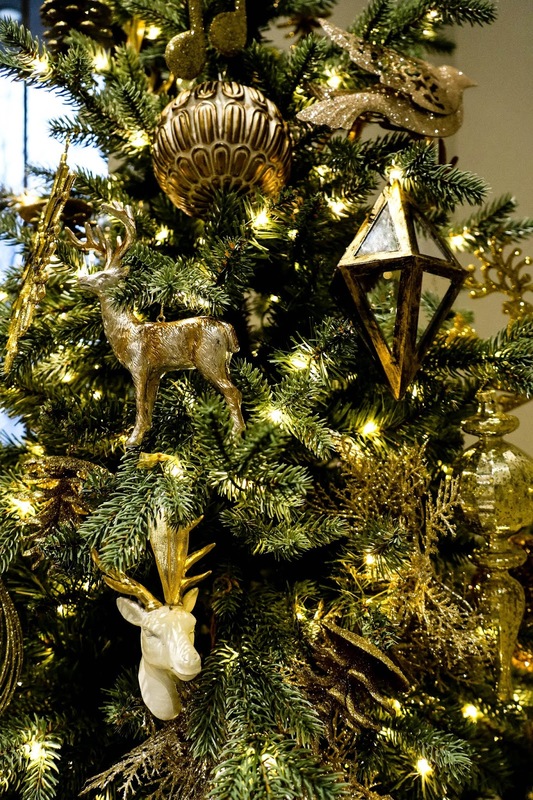 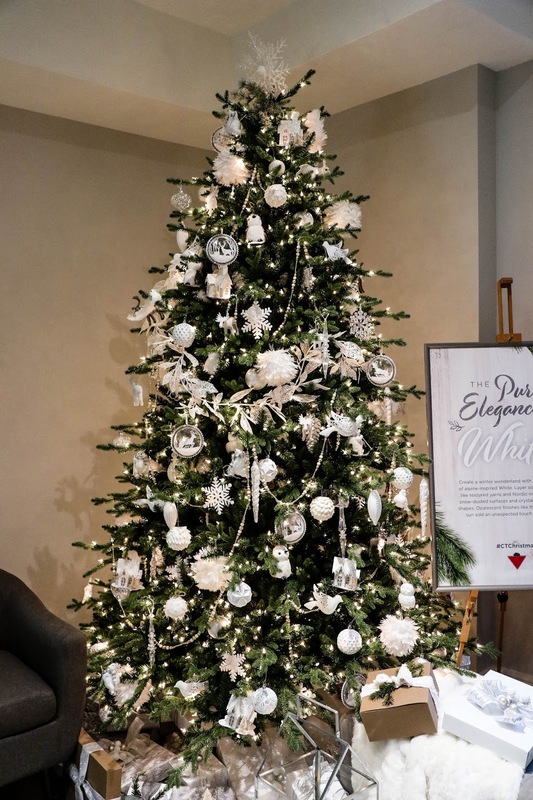 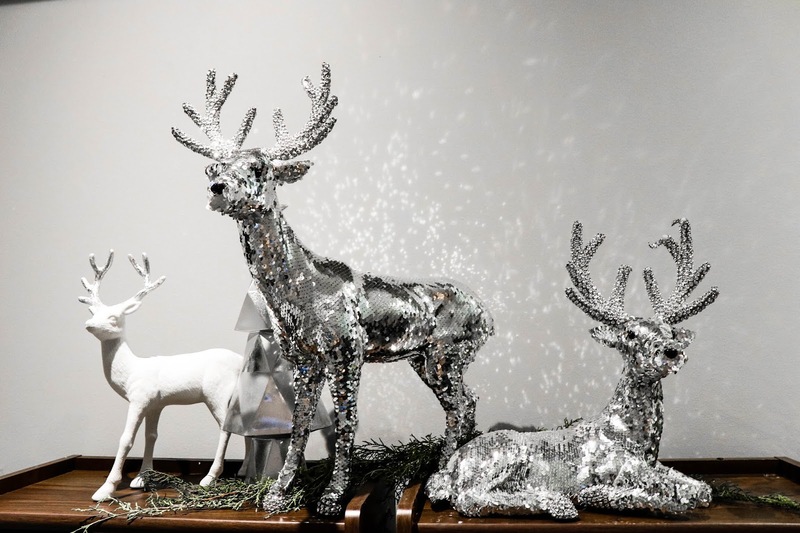 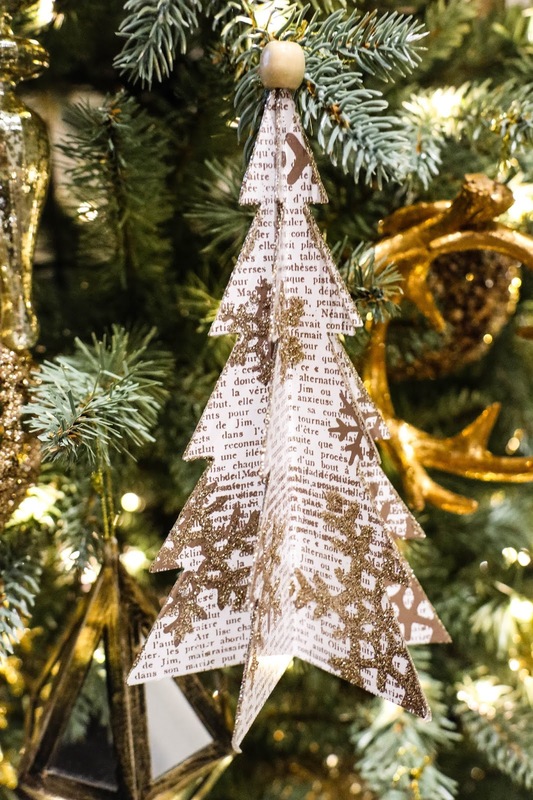 Tough to recreate in your own home (unless you have a fully mirrored room), but it's a super creative use of ornaments! 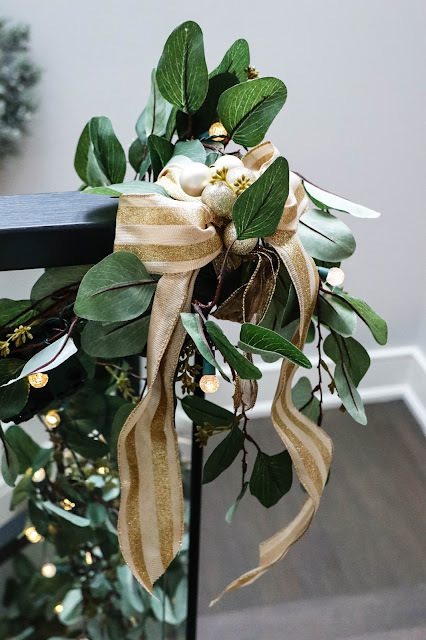 Awesome decoration, very informative, Thanks for sharing.